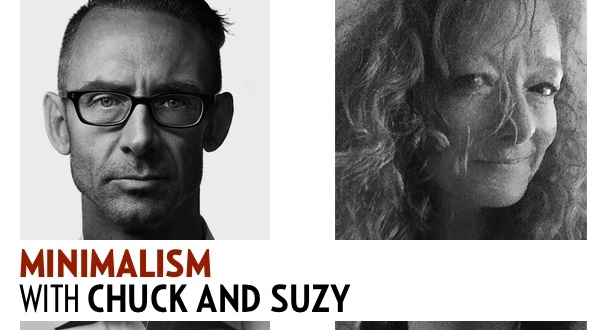 In this two-week workshop, Chuck Palahniuk and Suzy Vitello will explore minimalism, the style of writing introduced by Raymond Carver under the editorial knife of Gordon Lish in the early 1980s. Both Chuck and Suzy studied with Tom Spanbauer, who combined his own understanding of Lish’s paradigm with his version, now famously known as Dangerous Writing. The class will consist of lectures and exercises, and culminate in one writing assignment. Day 1: The basic lexicon and essential definitions. Day 3: “Destroying the sentence” and other ways to particularize your voice. Day 4: The dreaded topic sentence and how to avoid it. Day 5: Getting physical – a lecture and exercise. Day 6: Paring down your bloated prose – step-by-step instructions, and an exercise. Day 7: Creating scene from exposition – a lecture and examples. Day 8: Q & A thread – offer up questions and get some answers. Day 9: Assignment day! Chuck and Suzy will cook up a meaty assignment and will critique. Day 10: Critique and discussion as the assignments come in. Day 11: Critique and discussion as the assignments come in. Day 12: Critique and discussion as the assignments come in. Day 13: Assignments due – critique continues. Day 14: Wrap up and last minute questions.